The Shiur is downloaded to Shul website shortly after it is delivered live. 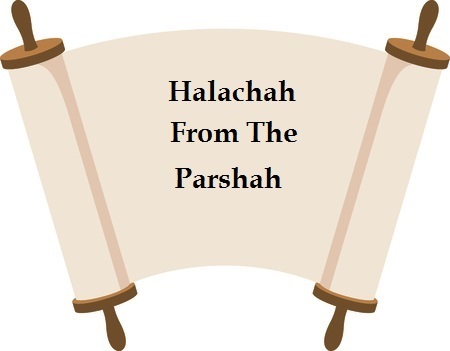 The call in mini-class addresses practical, interesting, and less known Halachos that emerge from the Parshah. Each topic focuses on the particular Pesukim in the Parshah, and relevant sources from the Gemara, Rishonim, Shulchan Aruch, and response literature.